e-governments to m-governments, thus providing more effective government-citizen interactions. As discussed in Harnessing the Power of Digital Transformation with Secure Mobile Testing – Part 1, businesses and government services with vast integrated systems and back-end complexities are also coupled with performance and security concerns due to a huge, scattered, and diverse user-base. Now the challenge is how to securely leverage the benefits of mobile-enabled services that include easy access, reach, adoption, interaction, and efficiency that reduces the cost of communication. Government mobile-enabled services have a wide range of potential governance related to healthcare, agriculture, education, employment, transportation law and order, tax, judicial systems, and the mobile payments for transactions of bill/loan/fine payments, as also a variety of public services like transport and school fees. 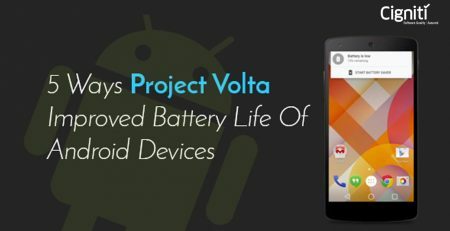 In all these areas, a lot of sensitive personal data is exchanged, and security & privacy thus are of paramount concern along with compatibility of applications on a variety of mobile devices with evolving architecture and frameworks. Add to this the wide, diversified and scattered user-base in government services that bombard applications with requests and transactions leading to sluggish performance or crashing of applications due to heavy traffic – and the situation might seem really scary. Mobile testing encapsulates a wide variety of testing. The picture below depicts the various types of testing for a flawless performance of applications. Providing secure mobility, protecting all the 3’Cs (content, credentials, and configurations) for government services, business network or a cloud service, makes it imperative for testing mobiles and mobile-enabled services for all the possible channels for vulnerabilities. 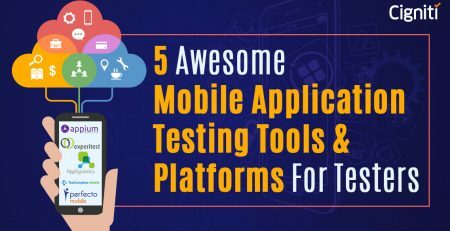 To tackle such requirements, the best bet is to implement and use a service known as Mobile Testing as a Service (MTaaS). 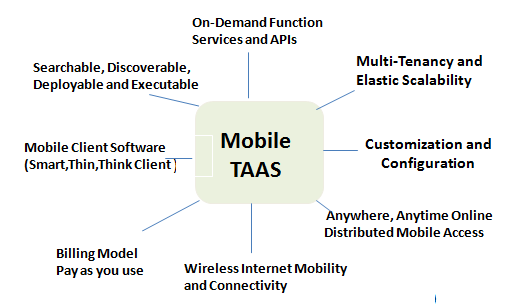 MTaaS provides on-demand testing services for mobile applications and SaaS. This supports quality engineering processes and software validation by leveraging a cloud-based scalable mobile testing environment to assure pre-defined given service level agreements. 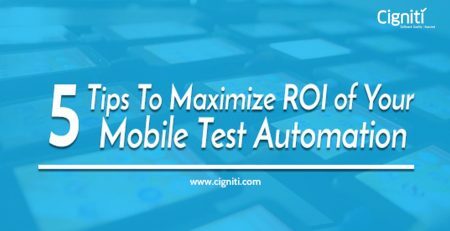 Cigniti Technologies provides MTaaS with an established and secure Mobile Testing lab. MTaaS covers Performance and Load testing, providing a seamless user experience for government organizations and businesses. It also fulfils the prime concern of providing Mobility with Security in a world connected by IoT, where there is a parallel increase in cybercrime along with technology. MTaaS is a dedicated testing service owing most of the mobile devices, and a variety of existing and upgraded tests are conducted on all the devices. It helps in testing all possible combinations of threats, vulnerabilities, and attacks, and to provide a thorough secure mobile-testing on diversified devices, reducing the otherwise huge investment in devices, infrastructure, and skilled resources. Mobile testing is picking momentum as every day thousands of new mobile apps are proliferating the market. Considering the demand, building and testing mobile apps that work flawlessly and satisfy demanding users is a challenge and expensive. To conclude, establishing a secure Mobile Test Lab helps in testing mobile apps faster and more efficiently. Cigniti Technologies can assist you in building your own Secure Mobile Test lab. You can contact us at contact@cigniti.com or log on to www.cigniti.com for further details on MTaaS and for building a Secure Mobile Lab at your premise.